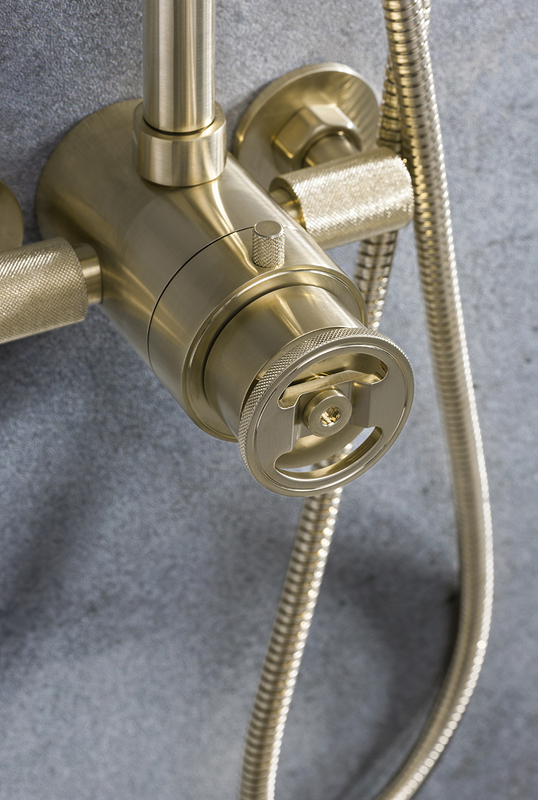 At the heart of our high-performance valves lies a Vernet CA43, the world’s leading thermostatic cartridge, which boasts the most precise and smooth water temperature control on the market. As a result, the thermostatic valves (whether single or multiple outlet) will maintain their pre-set water temperature. 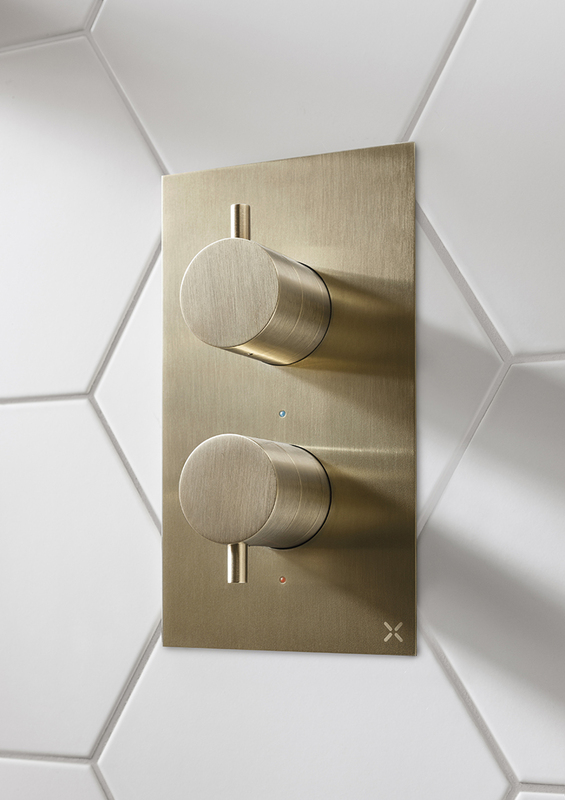 When you switch from one water outlet to another, or turn off the water to shampoo your hair, the thermostat will automatically find the exact pre-set temperature when you re-commence your shower. What’s more, we also offer a 5-year Guarantee on the Vernet cartridge system, to ensure that your shower runs smoothly for years. 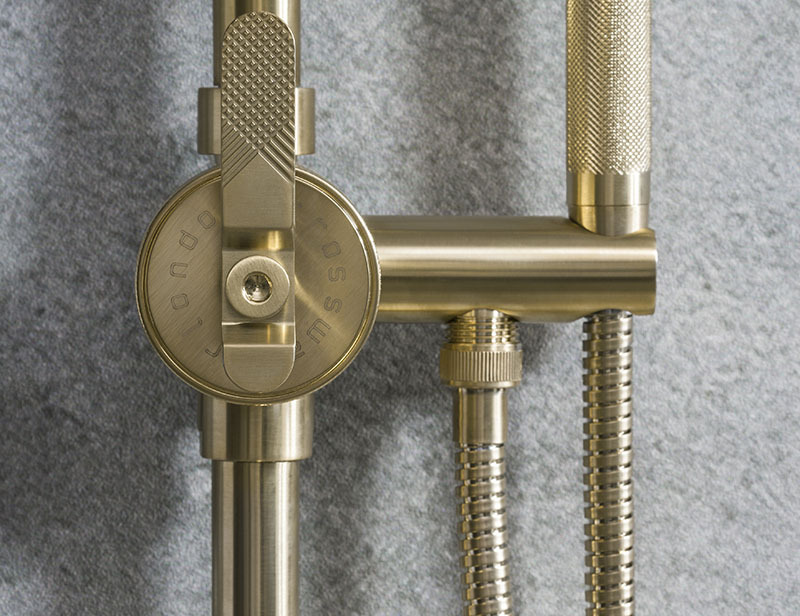 The basis for all high-quality shower valves is the performance of the internal turning parts – even after it has been used thousands of times. All Crosswater thermostatic valves use Flühs ceramic disc technology – the world’s leading innovator, producer and distributor of water supply products. Silky smooth operation and precise water controls are characteristic of Flühs products. All raw materials are highly resistant to acid and alkali solutions in the bathroom (soap, shampoo, etc.). The ceramic discs themselves provide the very best operation and are highly reliable, even when you have wet and soapy hands. The strength of the ceramic disc is extremely durable to prevent the usual wear and tear, even after years of prolonged use. A key element of our valve technology is its ingenious “thermo-brain” feature. The high-quality materials used for this greatly minimises the potential for limescale setting on working parts, which extends the lifetime and performance of the valve. The lifespan is a minimum of 50,000 cycles, which equates to a family of four showering twice per day for up to 17 years! By installing a Crosswater thermostatic valve you can start to save water and energy from the first day of use. With complete confidence in this technology, our thermostatic cartridge comes with a five-year guarantee. Once you’ve selected your preferred water temperature it will remain unchanging for the duration of your shower, so there’s no risk of scalding from a sudden temperature increase and no surprising shocks should the temperature plummet. 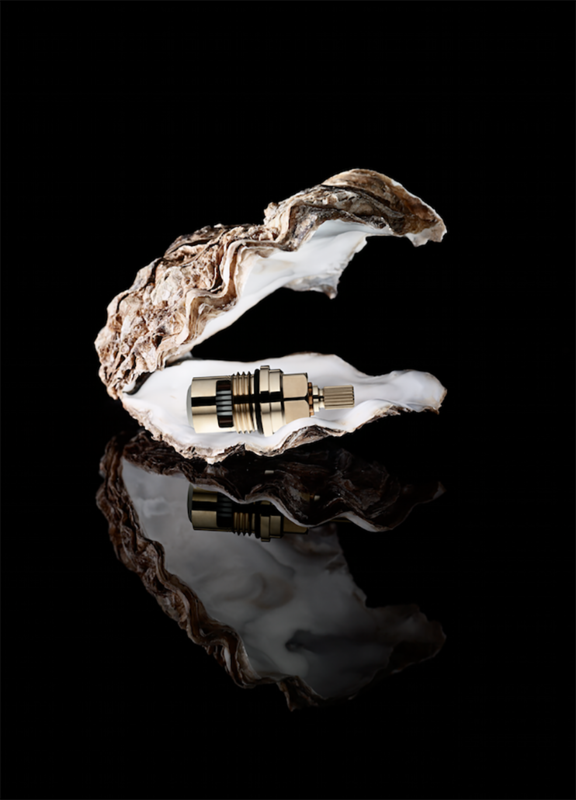 The Vernet cartridge has precise temperature control and automatic shut down should a cold-water failure occur, and the anti-scald function is individually checked on each cartridge prior to leaving the factory to give you complete peace of mind. In accordance with British Standard NHS D08, the Vernet CA43 cartridge provides the best temperature regulation and safety measures possible. The thermostatic mixer valve blends the hot and cold water together and reacts instantly to any changes in the water pressure. 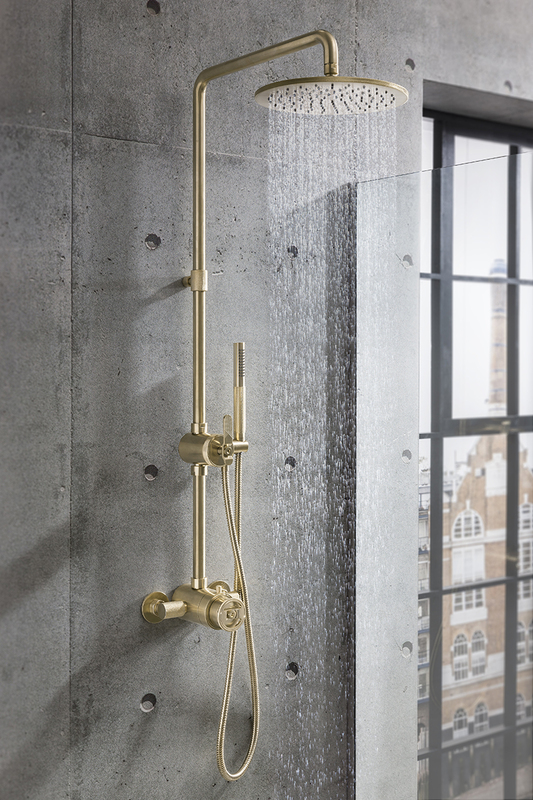 View our complete collection of shower valves here.